I’m sure you may have realised by now that I’m a bit of a haiku fan 🙂 . As part of the research for my book Seventeen Syllables ~ Cultivating Presence Through Poetry, I looked at the origins of the haiku form. What is now known as haiku was originally known as hokku, the first verse of a collaborative linked- verse poem called a renga. The renga form has been around since the thirteenth century, and you can find out more about it here. In a nutshell, groups of poets works together to create a linked poem. The first stanza follows a 3-line 5-7-5 syllable format, just like the haiku. It also contains a kigo (season word) and a kireji (cutting word). The second stanza responds to the first stanza, but this time in a 2-line 7-7 syllable format. The renga then gets handed back to the first poet or handed on to the third who, again, works with what is offered in the second stanza but employs the structure of the first (7-5-7). This sequence of 3-line and 2-line structures is then repeated until the poem is done! I thought is would be fun to work with other poets to create a renga poem called “December” to capture the spirit of this month. As December will be the last month of my 365 Days Of Adventure project, it feels like collaborating with others might be a lovely way to end the year. The project will start on December the 1st and the final verse will be created on the 25th. I will create a private Facebook group to facilitate collaboration and information sharing. 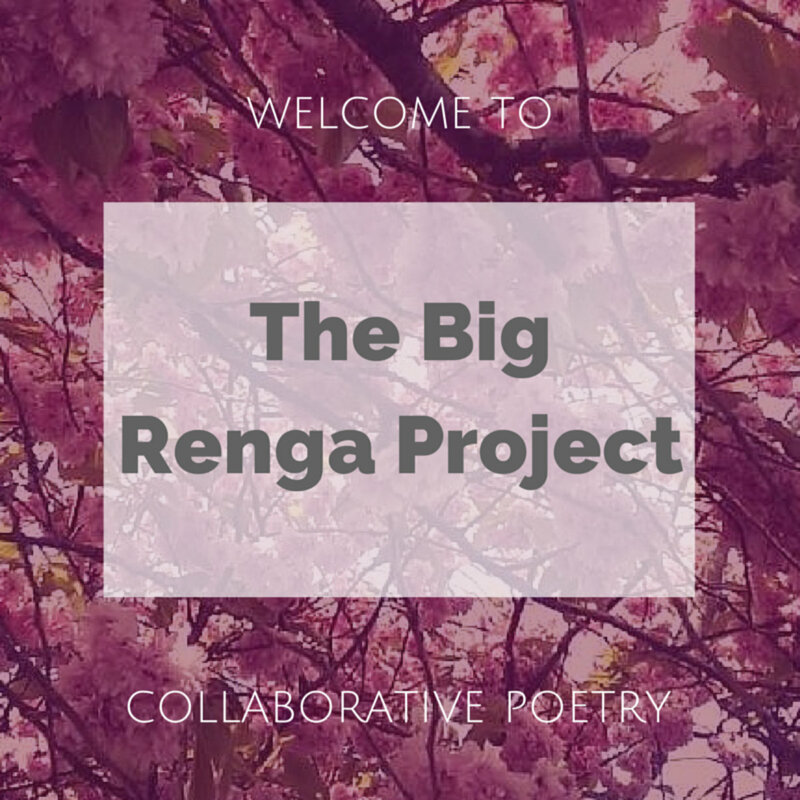 Each day during December, the poem will be updated so that people can see the renga grow. If this sounds like this project could be for you, please drop me an email to jane@janetalbot.com in the first instance. If you know of others who might enjoy being part of this collaborative venture, please feel free to share this information with them. NOTE – it is not necessary for the poetry to be written in English. However, to support other poets, a translation into English will be required for a smooth stanza transition! For all non-English stanzas, subtitles will be required for the video 🙂 .